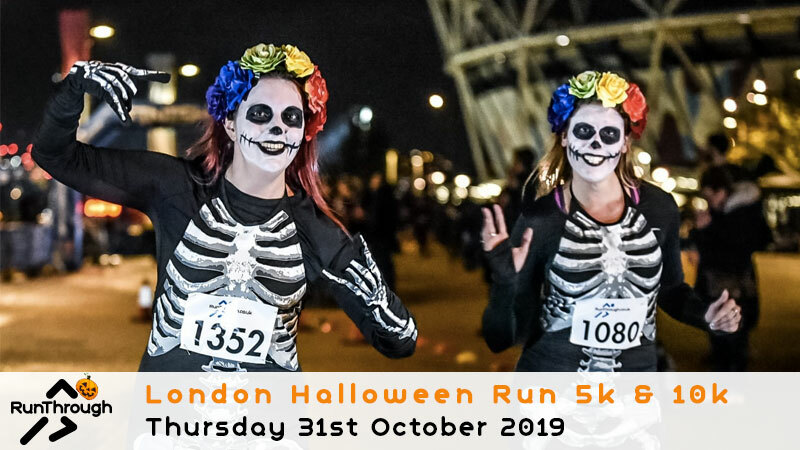 Join us for the London Halloween Run at Queen Elizabeth Olympic park on Thursday 31st October 2019! 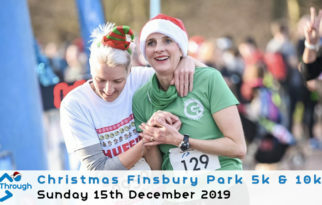 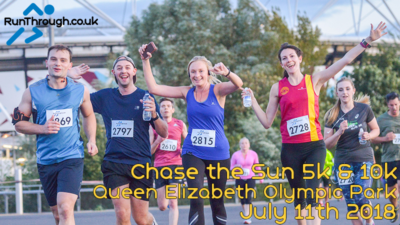 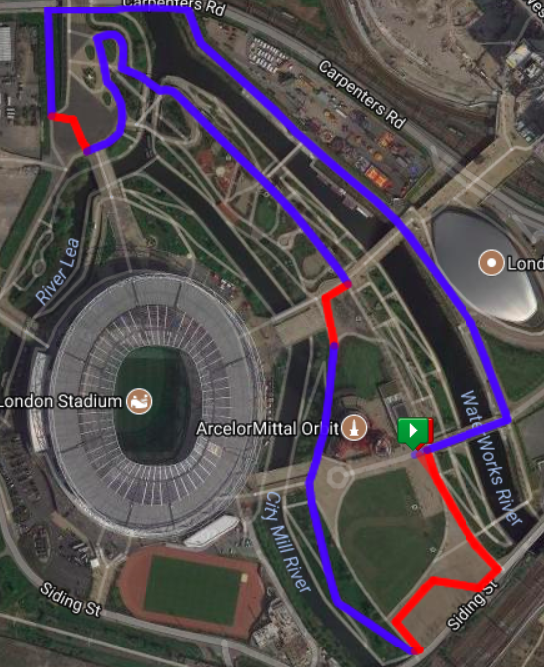 Under the moonlight, run a chip timed 5k or 10k around the flat and fast grounds of the Queen Elizabeth Olympic Park, home to the 2012 London Olympics, but watch out as there may be a few tricks along the way with a treat or two waiting for you at the finish! 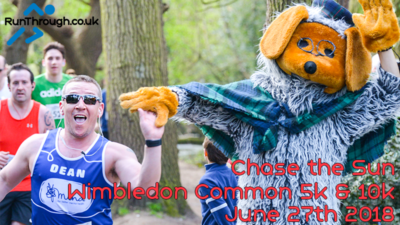 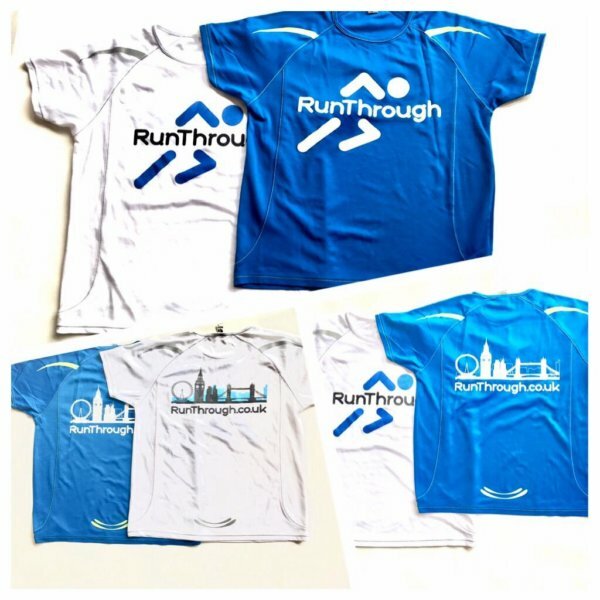 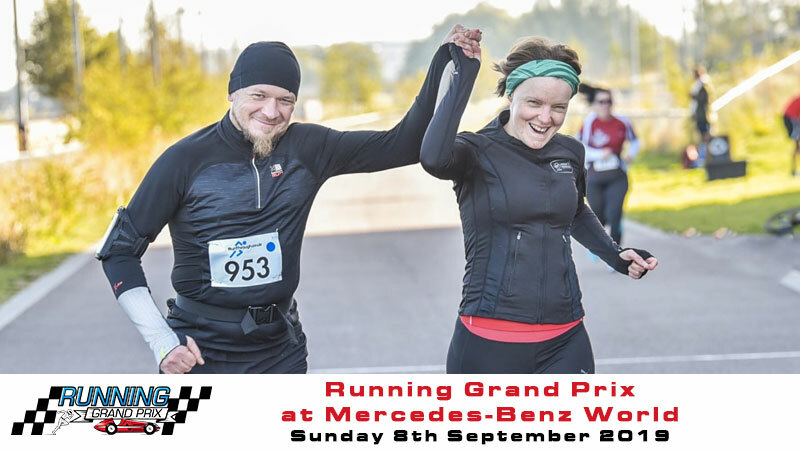 Starting at 7pm, you can chose to run a quick 5k or take on a full 10k. 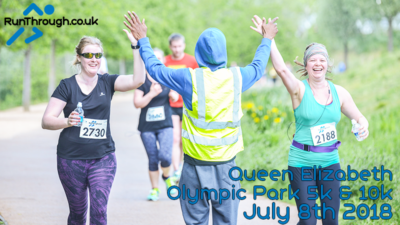 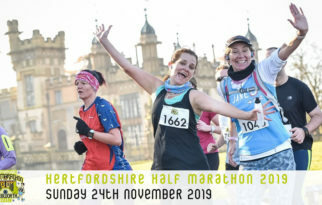 Each kilometre is accurately marked out with distance flags and we have plenty of helpers to keep you on track and to encourage you on your way to the finish. 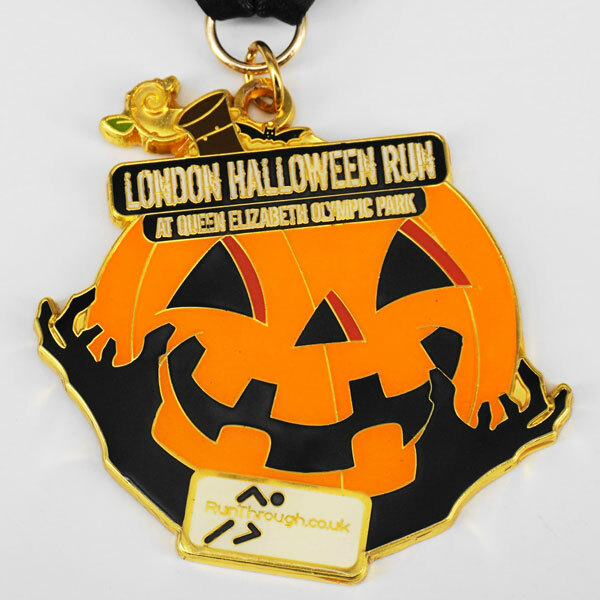 At the end of the race you will be rewarded with your well deserved Halloween themed medal!